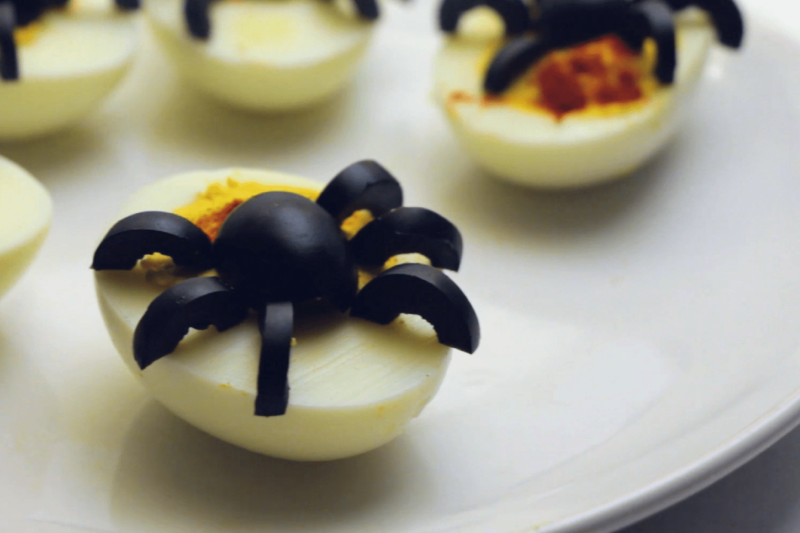 These super cute Spider deviled eggs are perfect for a quick and easy Halloween party appetizer. 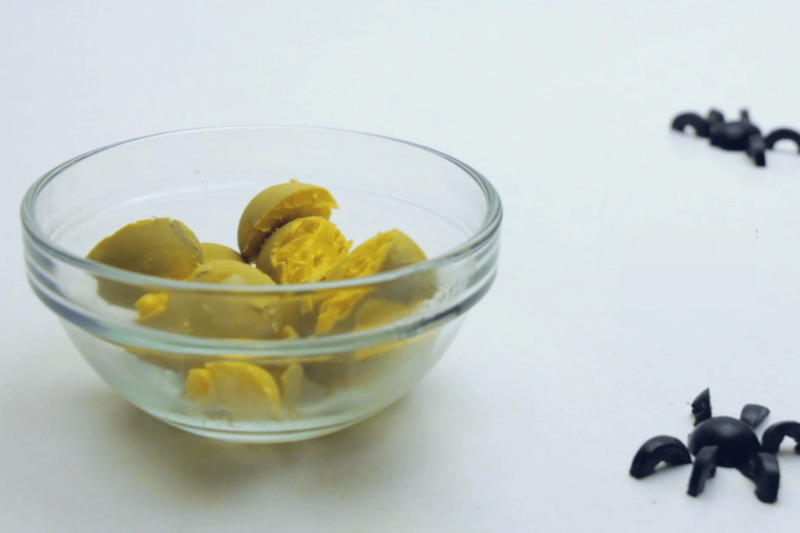 You can use the recipe below, or use your favorite deviled egg recipe and halloween it up with these olive spiders. 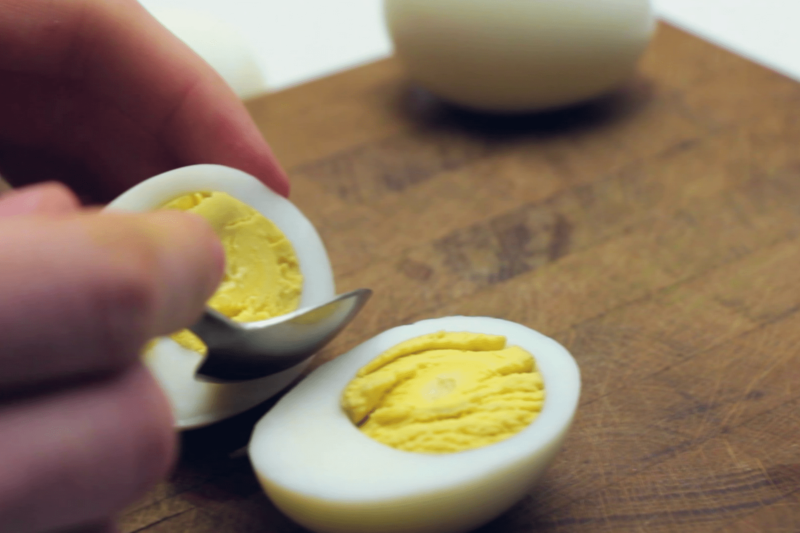 To start, cut your hard boiled eggs in half and remove the yolks and place them in a separate bowl. 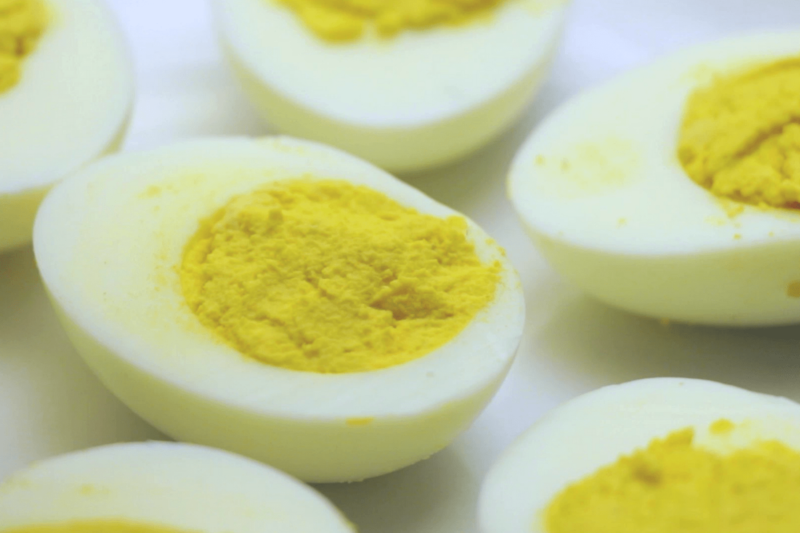 Now mix in salt, pepper, yogurt, and mustard into your egg yolks. 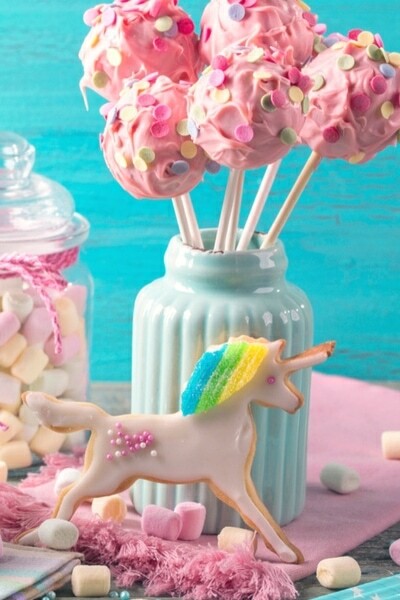 Fill the hard boilded egg whites with your egg yolk mixture. Sprinkle on your paprika at this point if using it. Next, slice your olives in half. 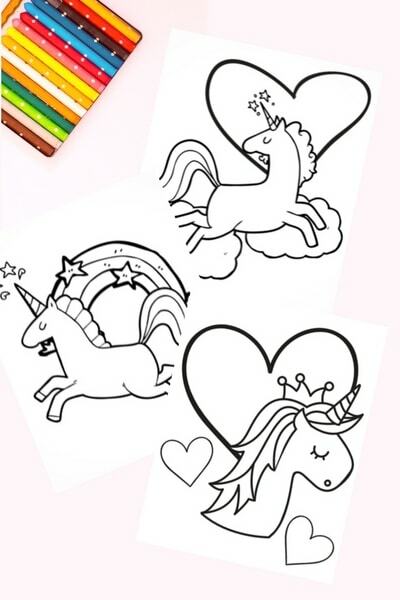 You’ll need 12 halves to create the bodies of your spider, and then slice the rest of the olives to make the spiders legs. 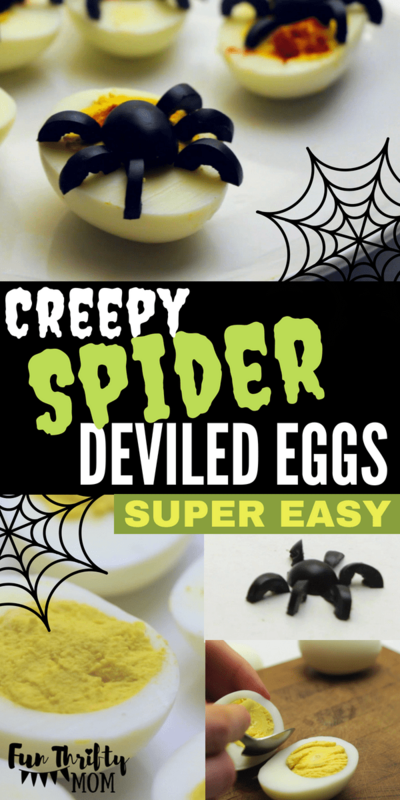 Assemble a spider onto each of your egg halfs. And now you have Halloween worthy deviled eggs, great for any spooktacular party!